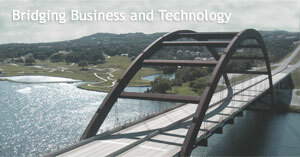 Triangle Technology is an information technology consulting firm that has been helping companies achieve their business objectives since 1997. 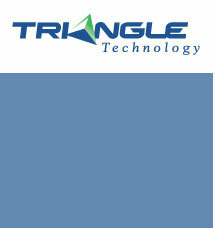 Triangle Technology offers a broad range of services in which we provide complete end-to-end solutions to our clients. Industry analysis shows that a 5-25% cost savings can be realized by implementing a vendor management solution. Triangle Technology has developed a vendor management solution specifically tailored to IT that helps progressive organizations proactively manage vendors to extract the greatest value while reducing vendor spending. 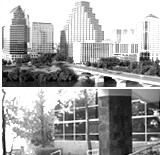 We employ highly qualified and energetic technical experts who inspire, encourage and challenge each other every day. We have high expectations of performance, and every individual and team can truly make a difference. Contributions are highly visible, acknowledged and rewarded.